Our product range includes a wide range of broken walnut kernels, snow white walnut kernel and organic walnut kernels. Shelf Life 9 months when vaccum.packed. 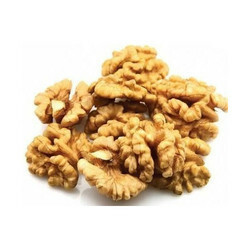 Our walnut giri broken are rich in proteins and essential fatty acids. 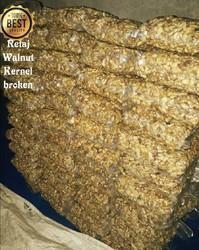 our walnut giri broken are free from any kind of chemical and foreign substances and are organic by default. A grade 450/Kg with vaccum packaging . 0% Wastage . 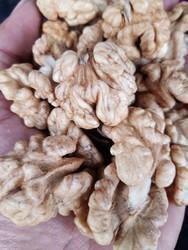 We are engaged in offering a quality approved range of Snow White Walnut Kernel. Our Retaj Company has gained expertise in providing a top quality of walnuts , these kernels have crunchy taste and are highly nutritive. these are processed under the hygienic environment & under the guidance of skilled experts .this product can be available to our customers at most affordable prices.